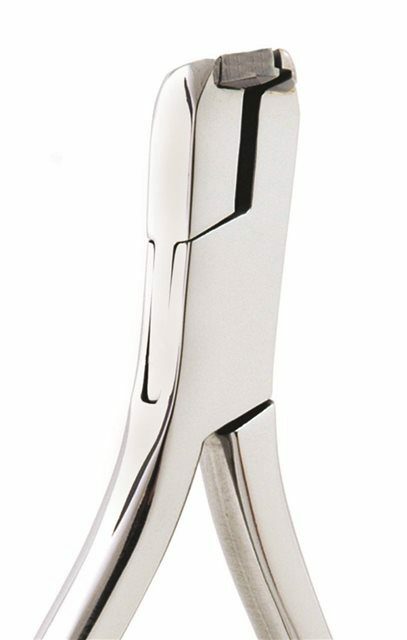 We believe that the original ShearHold® is still the most effective and reliable distal end cutter available today. It leaves only a 1/2 mm protrusion from the end of the buccal tube and provides easy access to the posterior. Effective on wires up to .022” x .025” with minimal cutting effort.